AR+ arrived on iPhones months ago, but it's only now making its way to Android. 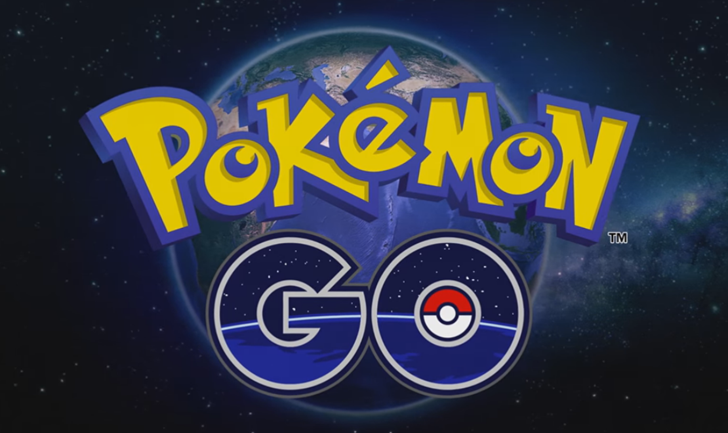 The feature allows for a more convincing augmented reality view, seeing Pokémon stay in one place more realistically. You can also get closer to the monsters, and catching them from up close can provide in-game bonuses. The mode will be exclusive to phones that support ARCore, but that list is fairly extensive by now. Video by TechCrunch of AR+ in action (on iPhone). The addition of fresh catchable Pokémon is always cause for celebration for fans (and on a personal note, I'm pretty excited about the new batch). There were more than 100 then-new monsters in the games in which the upcoming additions were first featured, although it's not clear how many of those will be available in Go off the bat. There are a number of smaller tweaks, too, like changes to notifications, bug fixes, and a new adaptive icon. AR+ and the new Pokémon won't be live in the game until Niantic flips the switch on them, but you can be sure you're ready by grabbing the latest version at APK Mirror. Niantic has officially announced AR+ support for Android, and indeed, it's fully functional. If you have the latest version of Pokémon Go on an ARCore-compatible device and you're still not seeing the option, try logging out and back in (thanks, Ryan Montgomery).